This apartment of 40 m² (about 430 ft²) sleeps up to 4 people. 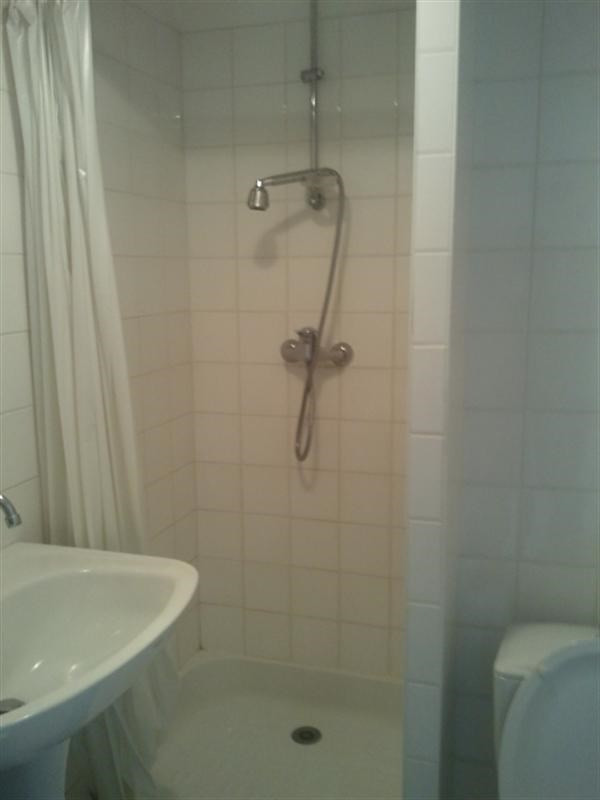 It contains 2 rooms including 1 bedroom, 1 shower room and 1 toilet. It is equipped with a living room and with a balcony.